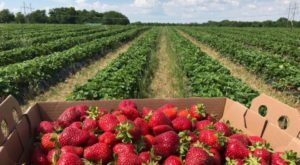 There’s a lot to see and do in Kansas, despite what other states might think. 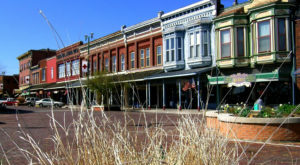 Not only do we have plenty of attractions of all kinds to visit, there’s endless history in every one of our small towns. 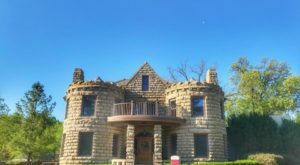 It’s always hard to pick a favorite when it comes to these small towns in Kansas, so we prefer to add all of our favorites to one big bucket list. Have you crossed these off of yours yet? 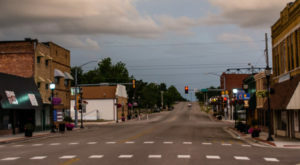 Lindsborg is proof that a town of just around 3,500 people can be so full of rich history and heritage that the whole town feels like it's from another place entirely. Of course, their Swedish heritage can be found around every corner, and it's a true adventure every time you visit. 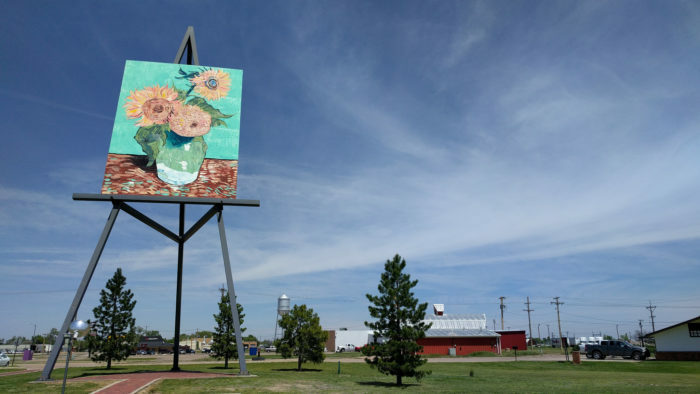 Goodland is a small town of 4,500 residents with plenty to see here, including the world's largest easel. 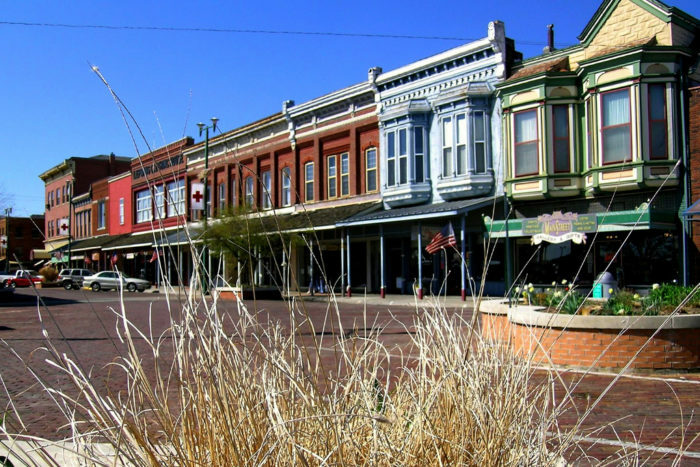 A beautiful Victorian home and the High Plains Museum will easily keep you busy. 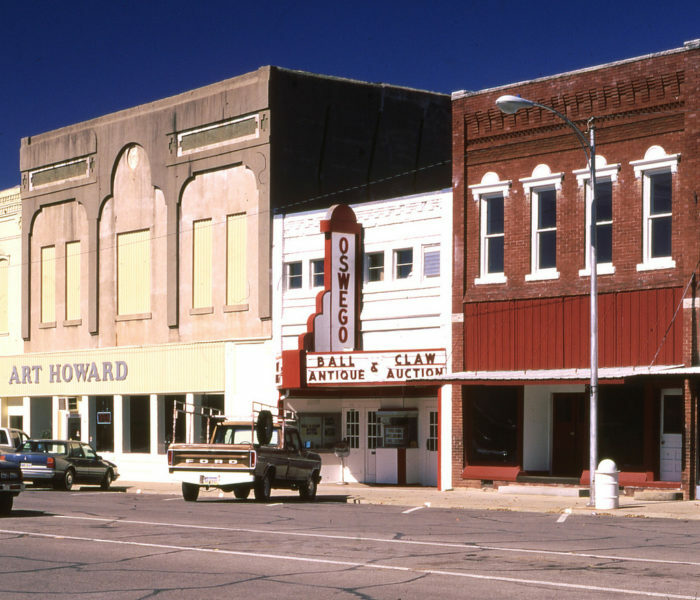 For a town under 2,000 residents, there's a lot of history here to experience. The Last Indian Raid Museum would be perfect for a day's exploration, especially when you're looking around for local shops to peruse. 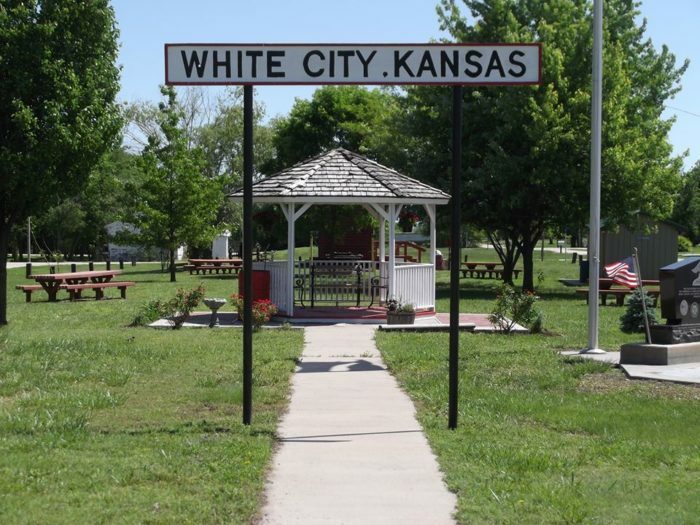 White City is probably new to you, but their estimated under-600 population only makes this town more charming. Everyone here is oh so friendly, and their longtime Swedish heritage reminds you of a second, smaller version of Lindsborg. 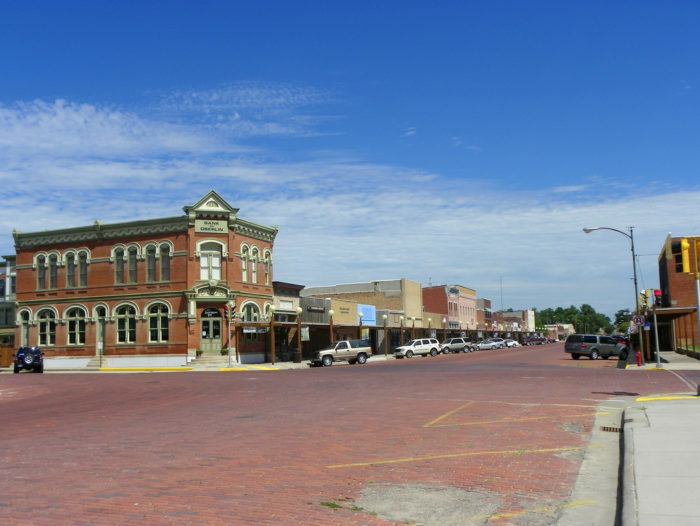 This tiny town is equally charming, but you'll notice that not many live here. 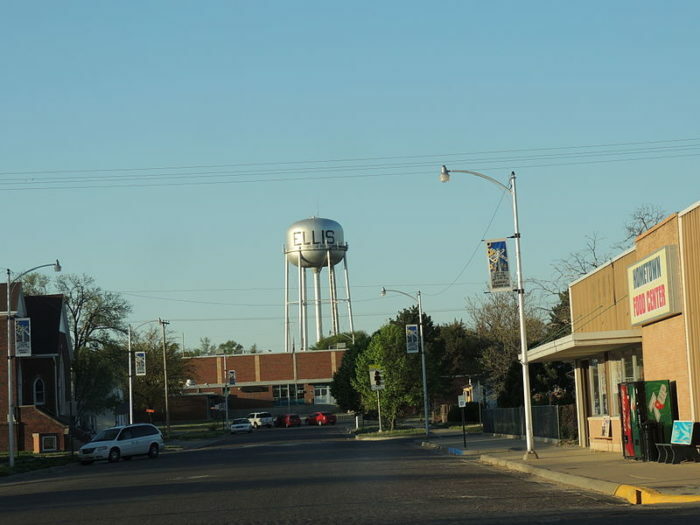 It's a town of about 200 people, named after a Potawatomi medicine man. There's not a lot to do, but the Prairie Fire Winery is more than enough reason to visit. 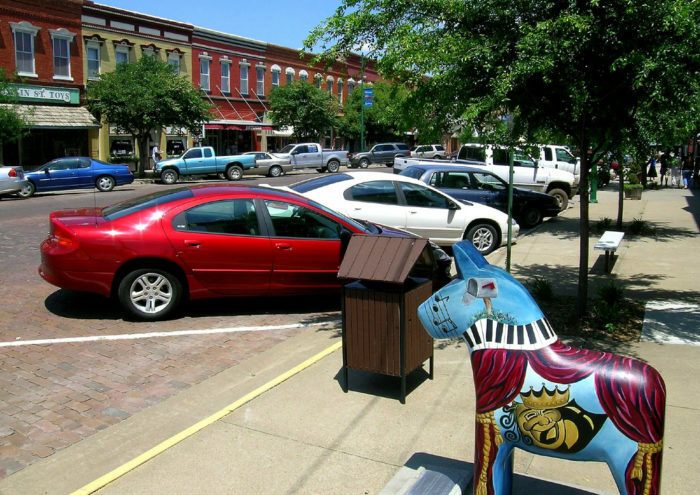 Fort Scott is a charming town that's not as small as some of these other spots. 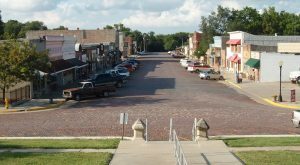 It has a city population of just over 8,000 and plenty of shopping, dining, and other things to do in town. 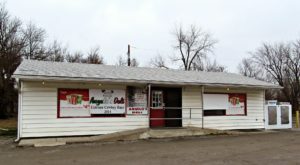 Oswego has a population near 2,000 but their laid-back small town lifestyle means this isn't a busy town. Visit the theater or look all over town to see the beautiful murals that decorate the walls. This place has a rich history, and they wear it proudly. 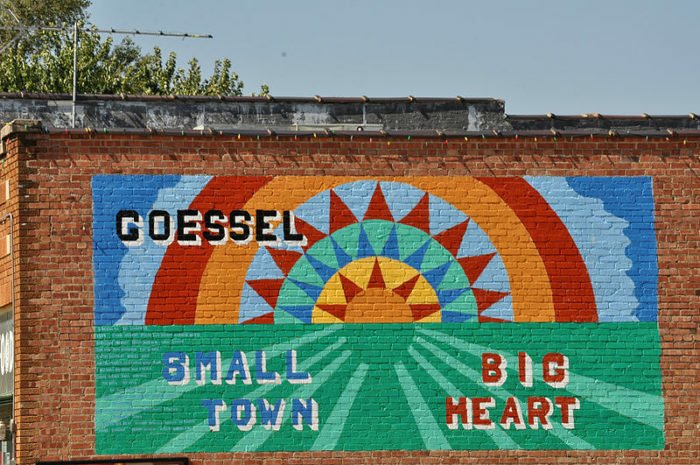 Goessel, just like the mural says, is a small town with a big heart. 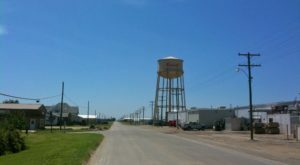 All 500 of their residents have built a community that's full of colorful buildings, local businesses, and Kansas hospitality. 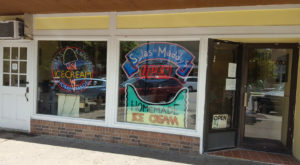 Ellis is another beloved town with about 2,000 residents, but there's more than plenty to do here. 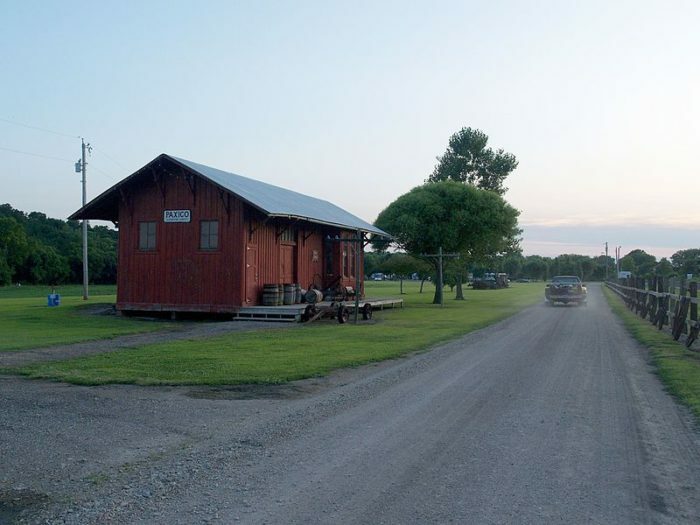 You can spend your visit at the Ellis lakeside campground or the Walter Chrysler boyhood home. If you love these, here’s 10 more towns for your travel plans this year.